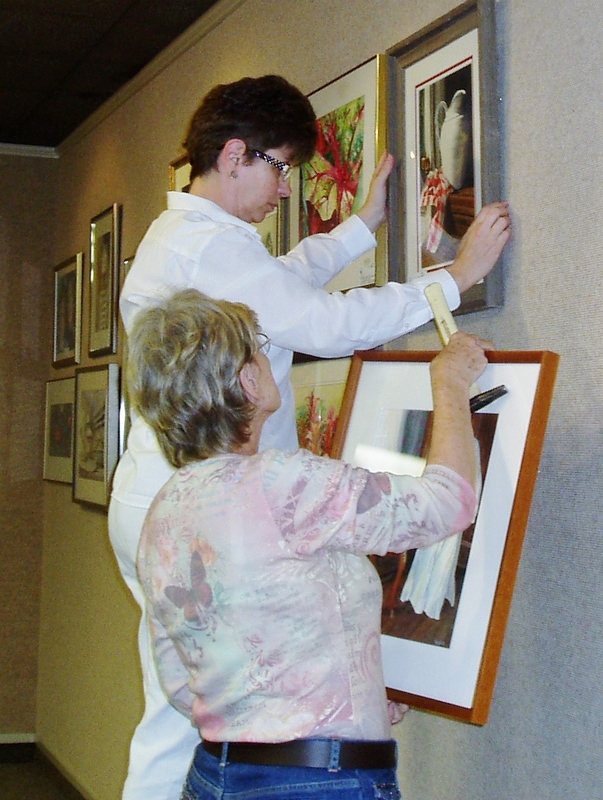 Volunteers are the backbone of the Louisiana Watercolor Society. There are many ways to participate. Let us know how you would like to help. LWS sponsors three exhibits a year. Opportunities to help with planning, writing the Prospectus, tracking registrations, organizing people to hang the paintings and more are available. We produce four newsletters a year and assistance with writing content, layout, editing, and production as well as taking photos of events to include in the newsletter are always welcome. You can organize refreshments at our Opening Receptions and annual Christmas party. Assisting with publicity to get the word out about events and providing copy to the press afterwards is also an ongoing need. Organizing workshops, paintouts, and other programs provides opportunities or members to improve their skills. 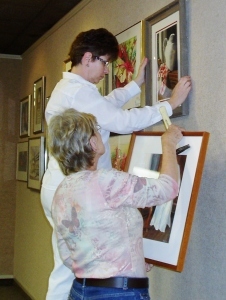 All exhibits include awards for the winners. In particular, the International Exhibition provides significant awards. Contacting vendors each year takes time and sharing the duties makes the task easier for all. And serving on the LWS Board can be very rewarding. If you are interested in volunteering, please complete the form below. If you have questions, email LWSArt@Yahoo.com or call Monica Bishara at 225-752-2703.